Summer is almost here and it will soon be time to hang up the “Gone Sailing” sign and take to your favourite sun-drenched haunts or explore new waters. Whether onboard your own superyacht or chartering from the magnificent selection available for 2017 our dynamic team is ready to guide and advise you. 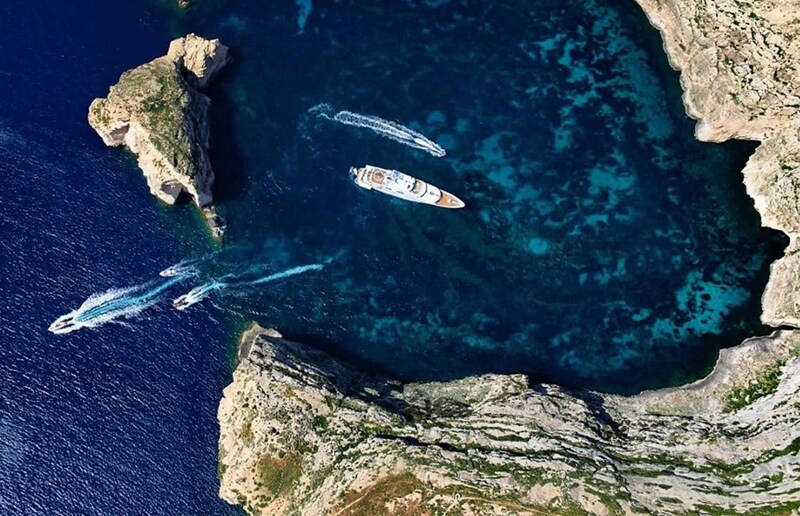 Thompson, Westwood & White Yachts (TWW Yachts) is the new name for one of the most experienced teams of professionals in the superyachting industry. Across sales, charter and build we offer you seamless service, global reach, meticulous management and sound advice. Based in Monaco, our 3 managing partners (link to below or web page) have decades of superyachting practice, and in 2016 put together a hand-picked team of specialists to provide the highest levels of service to our clients.